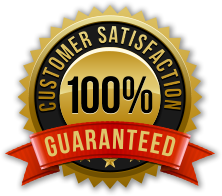 Green Head Turf Systems provides lawn care service in Olathe, KS and the surrounding areas, and offers a variety of eco-friendly, pet-safe treatment programs designed by local horticulturalists to cultivate the lush, beautiful turf our clients demand. 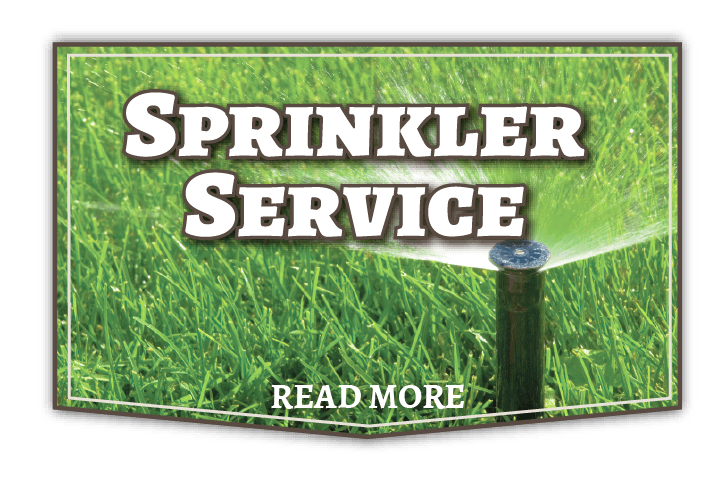 Green Head Turf Systems LLC offers custom care at affordable prices. We also offer organic lawn care programs with our Mallard Magic Program. We use eco-friendly and pet-safe products, and we know you’ll love the results. Your lawn is where you and your family lives and plays. 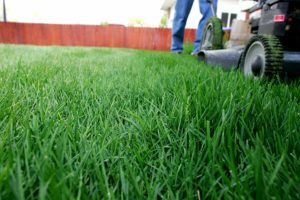 While lawn care is important to maintain the beauty and health of your yard, you don’t want dangerous chemicals to come into contact with your children or pets. That’s why we’re the lawn care company to call in Kansas City. 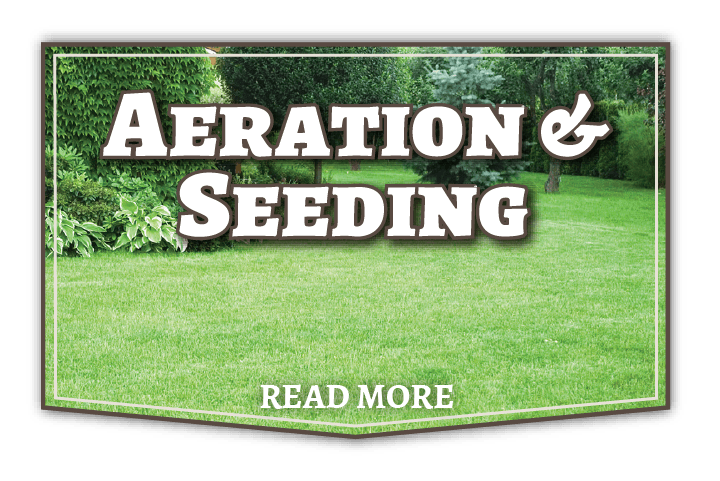 Our eco-friendly products not only protect the environment and your family, but they do an awesome job keeping your lawn lush, healthy and weed free. 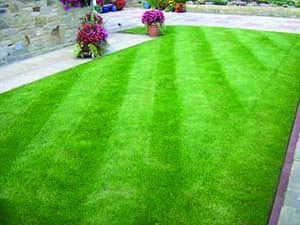 At Green Head Turf Systems, we know lawns. We keep up with the latest developments in the industry through our professional and academic contacts. 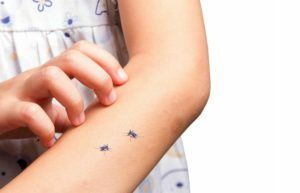 We have a full chemical license which means we have access to products not available to the do-it-yourselfer. 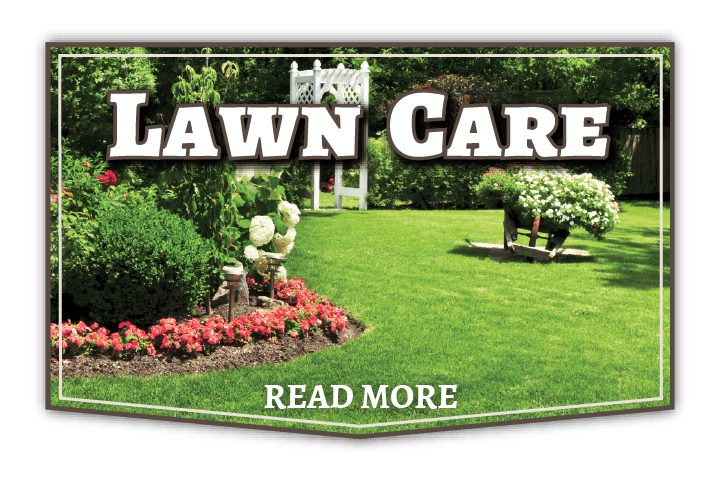 Having trouble caring for your lawn? Call “The Company with the Duck on the Truck” and we’ll have it looking great in no time.